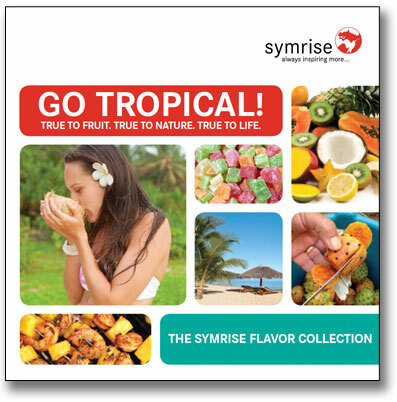 Symrise’s Marketing and Sensory Consumer Group has uncovered consumer perceptions about traditional and lesser known tropical fruit flavors that have inspired the go tropical! Flavor Collection to build brand success. In addition to these consumer perceptions, you can learn more about these tropical fruits when you read Symrise's informative tropical flavors booklet.